Fraud threats increase along with online shopping during the holidays, and many e-retailers face the choice of declining possibly good orders or approving suspicious ones. Here are some considerations when thinking about outsourcing some or all of your manual reviews. 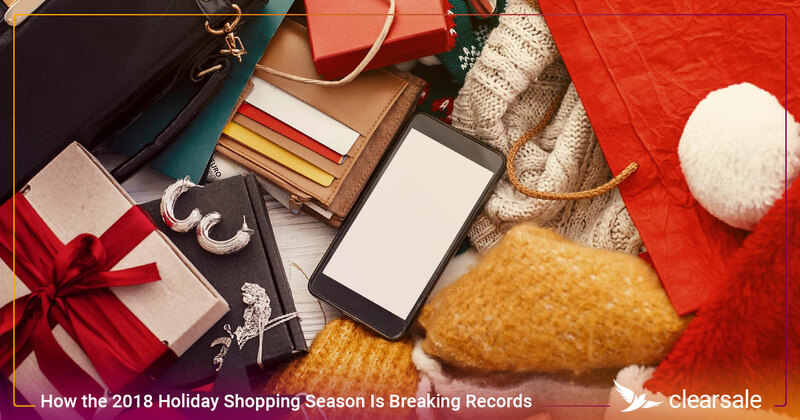 The holiday shopping rush isn’t just for busy consumers, it’s also a time when fraud attempts spike against online retailers. 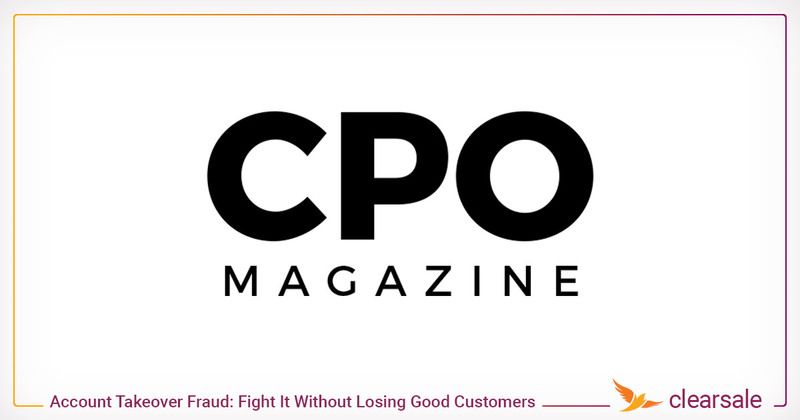 As many as 43% of CNP orders during the holidays are fraud attempts, according to the LexisNexis 2017 True Cost of Fraud Study. 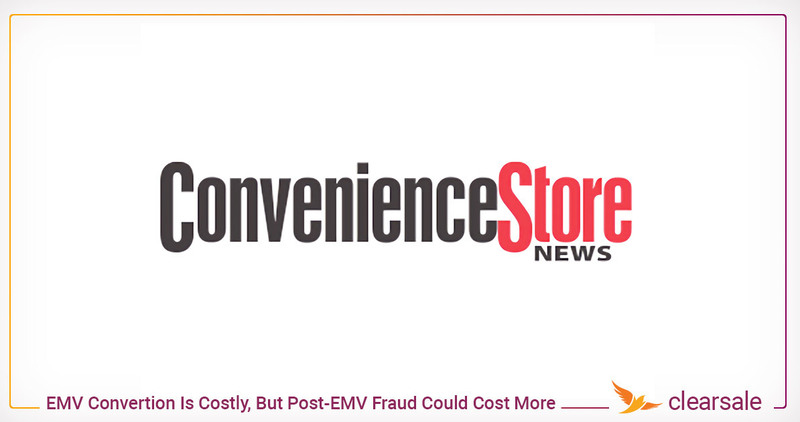 And as organized crime gets better at beating basic fraud-screening procedures, merchants seem to face a choice: Risk losing good customers by automatically declining more orders or risk slowing down fulfillment by manually reviewing more orders. However, merchants can also opt for more manual review and outsource it to a third-party fraud prevention service. The cost can be well worth the savings in staff time, lost sales, and fraud costs. 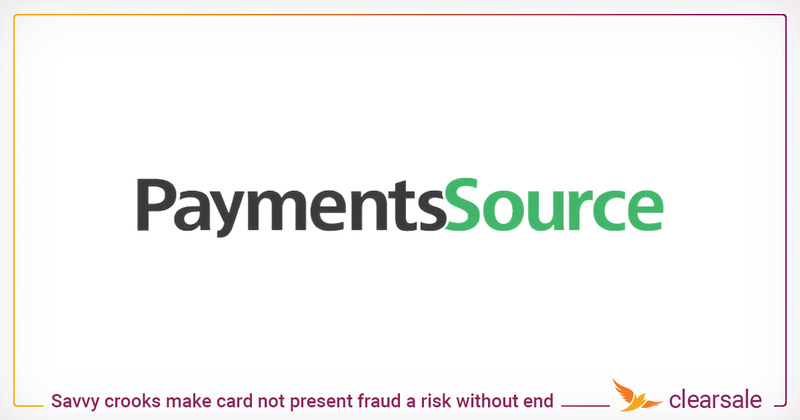 Is working with an outside fraud-prevention provider worth considering for this holiday season? It might be, if any of the following are true for your business. 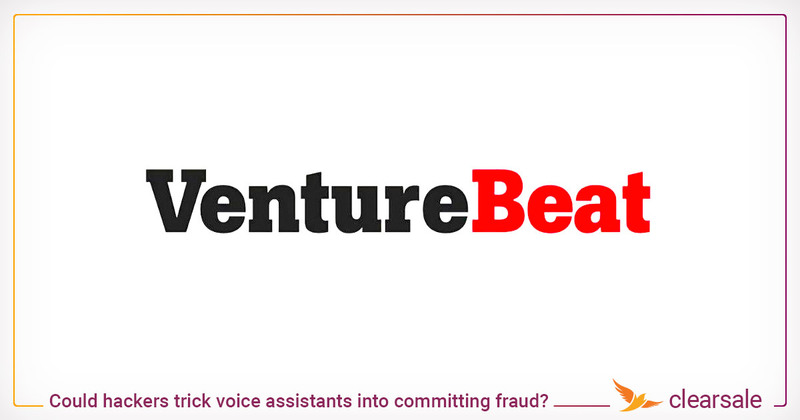 Your internal fraud team has concerns about fraud protection during peaks. When your in-house experts tell you there’s not enough staff to conduct quality manual reviews, or when they’re concerned that false declines will hurt your holiday revenue, it’s time to consider contracting with a service. You’ve experienced order-decision bottlenecks during past sales peaks. Good customers don’t like to wait for their orders to be approved. Delays can lead customers to complain and cancel pending orders. Outsourcing manual review can reduce or eliminate the slowdown. 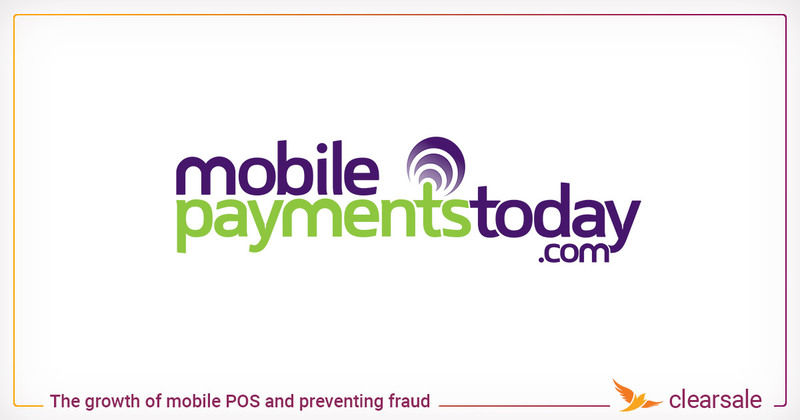 You’ve suffered higher fraud losses during past sales peaks. 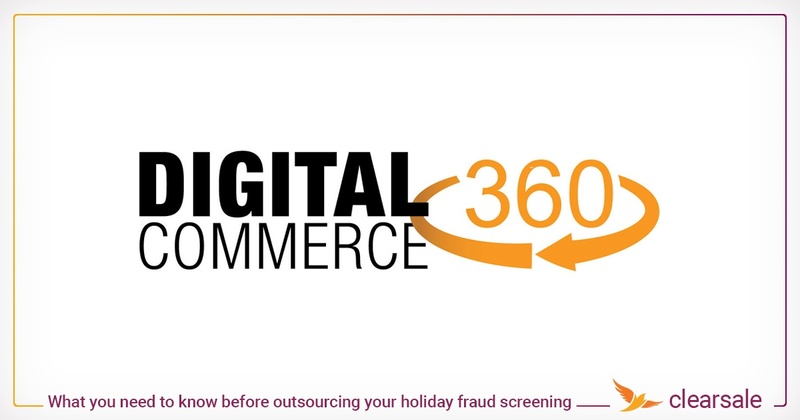 If you saw a rise in fraud last holiday season, you know your fraud-reduction program needs improvement. Those thieves will probably come back this year and then some, because fraudsters tend to share their finds with other criminals. Your false decline rate has increased during sales peaks. 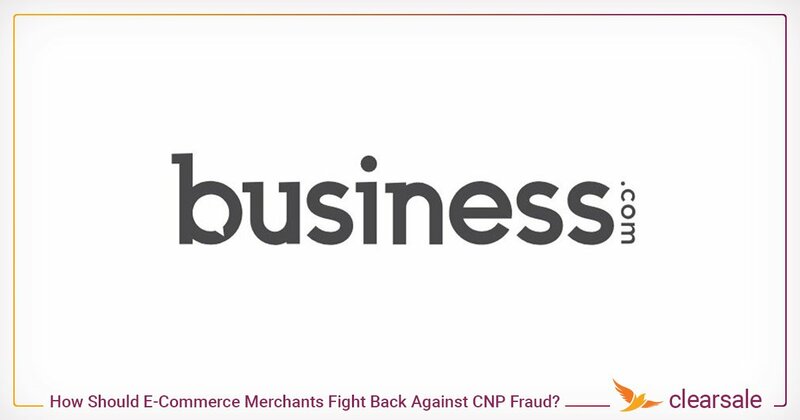 Industry-wide, false declines cost merchants more money than fraud When you decline a good customer you lose the sale and the value of their future business, because there’s a good chance they won’t shop with you again. You have VIP and social-media influencer clients you can’t afford to alienate with false declines or poor customer service. Effective manual review requires both the ability to spot complex fraud and the ability to deal with well-heeled customers in a tactful, service-oriented way. Even if your customers aren't official VIPs, they must be treated with courtesy and care.